This week I’m going to talk about a content that is very contentious in the gaming industry for this week’s Video Game Tuesday! It’s all about Randomized Content and Replayability! What is Randomized Content: Randomized Content is content that is not actually random, it just has a set of outcomes that vary each time the operation is run, usually meaning each time the player enters the content’s area. What does this mean for replayablity? In the best cast scenario it means that after about 5 times the number of outcomes (5 x Y where Y is the total number of outcomes) before it becomes no longer “Random” and it loses all sense of being random to the user. I’ve talked about this before, but it’s worth bringing up with the soon™ to be released No Man’s Sky and it’s Procedurally Generated Content engine. What is Procedurally Generated Content? : Procedurally Generated Content, or PGC for short or incredibly lazy types like myself, is essentially a system of equations that produce a pretty much random variation infinitely. Minecraft is a good example of PGC as each seed world is different if you choose to have it be random, no two worlds are exactly alike, sure there may be a Temple near a Village always but that’s part of the equations. What does this have to do with Replayability? : Recently Bungie released Destiny’s second expansion The House of Wolves with the highlight being the Prison of Elders which is randomized each time a player enters. It’s really not, as I state above, and after a short amount of time everything will go back to the same grind. 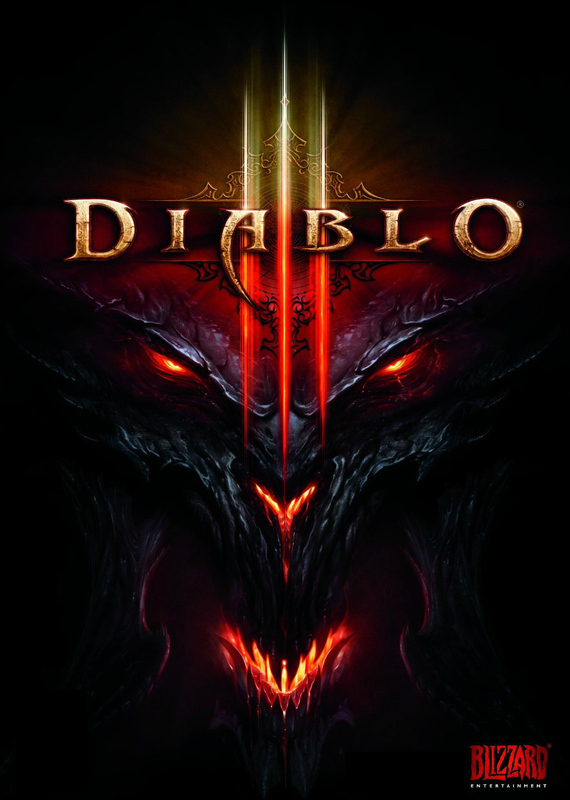 If they really wanted it to be random they’d have to do something like Diablo 3’s Rift System where it’s a random dungeon every time you enter and even then after a few thousand times through the rifts you’ll start seeing the patterns. Given how fast people played through Destiny’s content I’m disappointed in the lack of foresight on Bungie’s part, but that’s a story for another day. So what it boils down to is if you want to really play a randomized game you need to play something like Minecraft and hopefully soon No Man’s Sky, don’t take the marketing bullcrap about randomized content at face value.